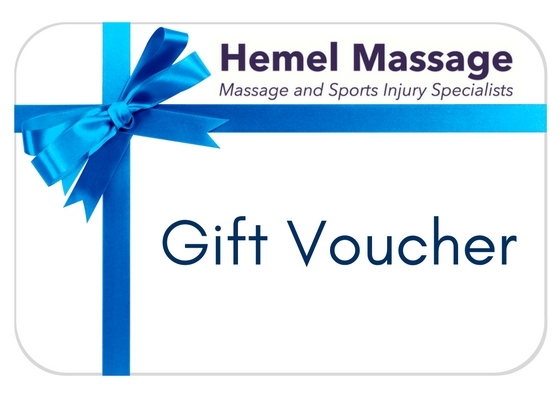 Jessica Yeo runs Hemel Massage – conveniently located between Kings Langley and Hemel Hempstead – and works alongside Glen Robbins from Hemel Physio. They work together along with other members of the team to give the best manual therapy and rehab services around. Jessica has built up an extensive client base at Hemel Massage including sports men, woman, and children, people recovering from injuries or operations, ski instructors, and people that have back neck and shoulder issues from too much computer work. Everyone at Hemel Massage is pleased to have built up the clinic and now have many referrals from local GP’s in the area. Jessica has been practising general massage since 2007 where she qualified from MSCM at Mount Vernon Hospital. 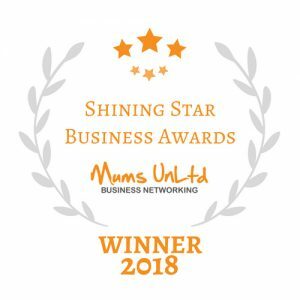 Since then she has added lots of other courses and experience to her portfolio, such as hot stone therapy, facial massage and maternity massage, but her true passion lies in therapeutic massage and increasing the general feeling of wellbeing. A mother of 3 sporty boys and a part time ski instructor may have had something to do with her love of physio and sports injury. In July 2018 Hemel Massage were awarded a Shining Star Business Award from Mums Unltd, which recognises local businesses who are caring, supportive and who make a real contribution to the community. Carol has been practicing massage now for over 30 years. 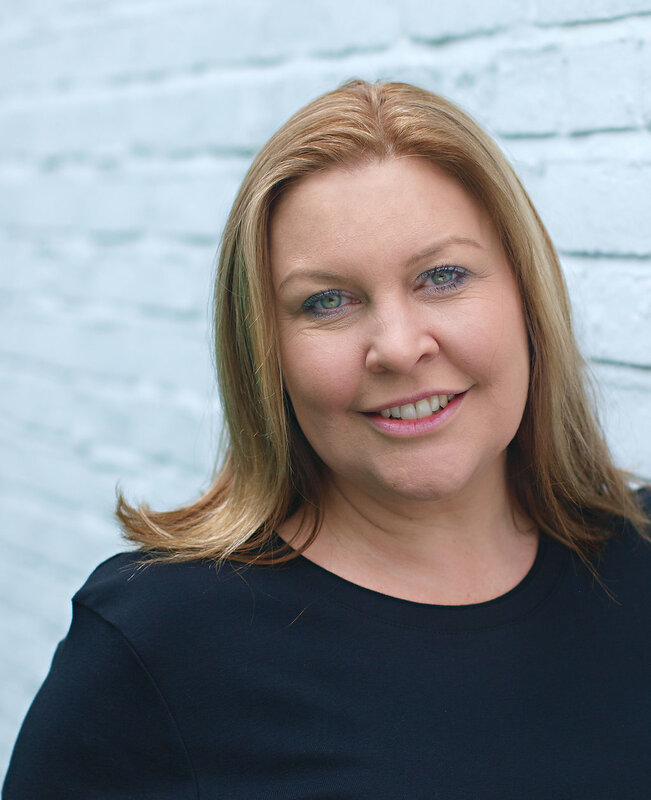 Originally trained as a deep tissue massage therapist in Surrey, she advanced myself by working for people and places that were as passionate about massages as she is, and has worked for several establishments over the years including London Chelsea. Carol strongly believes that a massage is a very personal experience and will always try to give you the massage that you want, so take a little time to tell her what makes a perfect massage for you. 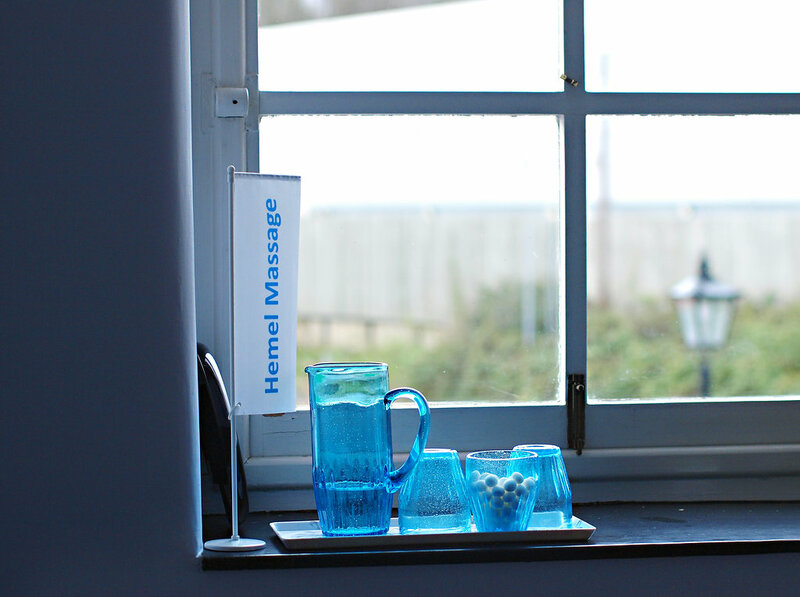 Carol is delighted to be working on the team at Hemel Massage. Rachel has danced since a young age and as a result worked through many injuries. She initially trained in Contemporary Dance in which key modules included Anatomy and Physiology, Alexander Technique, and the prevention of injury. Rachel became fascinated by the connection of body and mind, and further trained in many forms of Massage including Deep Tissue, Indian Head and Biodynamic Massage Therapy. 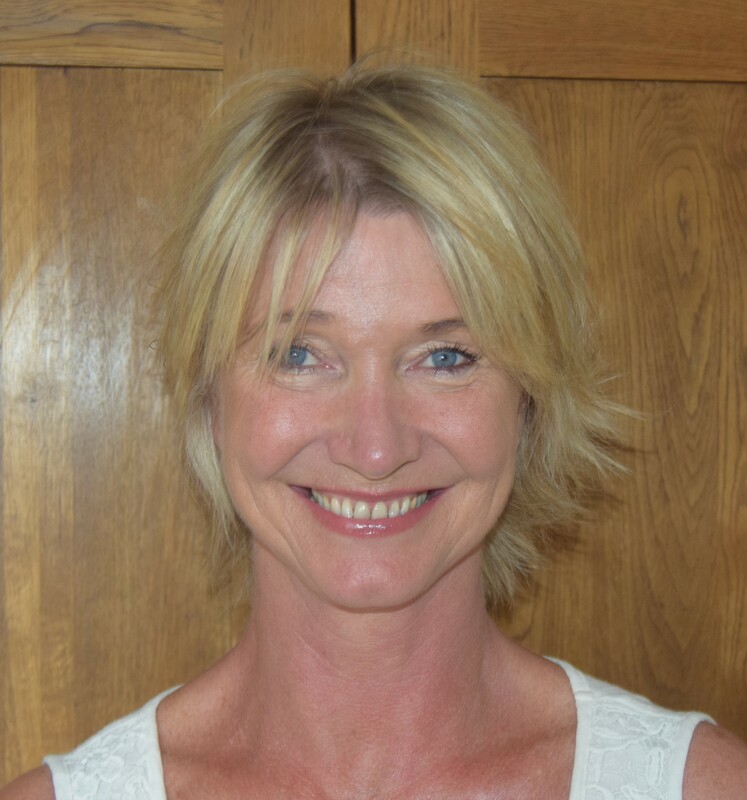 She is currently training in Body Psychotherapy – a 6 year training which is accredited by UKCP based in Cambridge. Body Psychotherapy is based on the principles that your emotional health affects your physical health and vice versa. 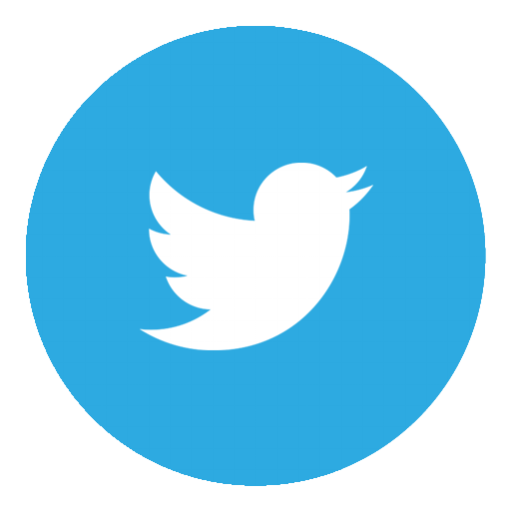 It believes a healthy body should have a free flow of life energy, and that all individuals have the ability to self heal. 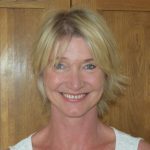 The ethos of her work is to teach clients the skills required to regulate their own health, and implement day to day changes such as stretching and relaxation techniques to help naturally reduce stress levels and enjoy a better quality of life – this fits in totally with the ethos of Hemel Massage. Rachel has tonnes of experience and has worked in various locations including Champneys and we are thrilled to have her on board. Vivienne joins Hemel Massage from Urban Massage and has an amazing Level 5 BTEC Diploma in Sports and Remedial Massage from the North London School of Sports Massage. Her massages are firm and therapeutic but also relaxing at the same time – a fabulous fit with the Hemel Massage ethos and beliefs. Viv’s interest in health and wellbeing motivated her to make a career change from IT and she has never looked back. She believes that a balanced, pain-free body is key to a good quality of life and that the positive physical and psychological effects of regular massage can benefit everyone. 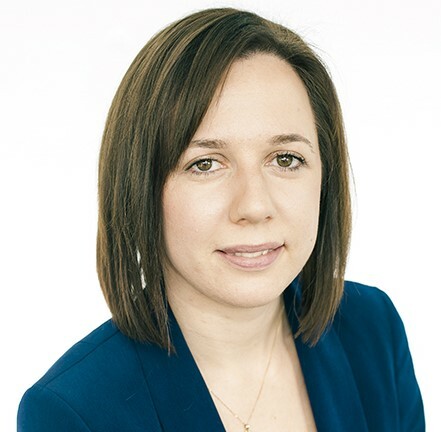 Sanchia is fully ITEC qualified and gained her diplomas in Anatomy and Physiology, Reflexology and Specialist Massage techniques with the Middlesex School of Complementary Medicine and Pregnancy Reflexology at the Sally Earlham School of Reflexology. She is a member of the Association of Reflexologists and is also a volunteer therapist for St Francis’ Peace Hospice. “Everyone who tries Reflexology realised it is so much more then just a foot massage”, says Sanchia. She has seen first hand the amazing results of this treatment on soothing stress levels. But also it’s ability to rebalance symptoms of pregnancy, help circulation, boost immune system, support of fertility, balance menopause, settle digestive problems, reduce headaches, help back issues and many other symptoms. Rolfing® is a massage method that uses mostly firm but always intuitive soft tissue manipulation techniques to bring the body into optimal alignment. The main goal of Rolfing® is to integrate the human structure so that it works with and not against the force of gravity. Qualified in Rolfing® Structural Integration as well as in Spinal Osteopathic Manipulation, Luke Gregorczyk combines the benefits of both methods. Osteopathy provides a ‘quick fix’ to acute pain and Rolfing addresses the underlying cause, giving clients a long-term solution that changes unhelpful habits. Luke says: “My clients come to me thinking their body is like a beaten up old banger… and my aim is for them to leave realising they’re driving a Ferrari!”. Rolfing® is renown for its positive effect on posture. So if you struggle with round shoulders, slouchy posture, your head & neck is protruding too much, or you are experiencing pain and discomfort when standing then Rolfing® can definitely be of benefit. Other areas that Rolfing® can help is chronic pain in lower back, and stress related muscular tension in neck and shoulders. Rolfing® is also said to be fantastic for improving coordination and restoring body-mind balance.